The CX series is a modern solar charge controller group with competitive positions in this price range. The series has not only a perfect PWM regulation with integrated temperature compensation but also provides exceptional display, programming and safety features. The level of battery charge is displayed trough a bar chart, as well as energy flows from and to the battery and the load status (e.g. overload, load short circuit). The deep discharge protection feature could be adjusted to several different modes: voltage controlled, SOC controlled or adaptive SOC controlled. Acoustic warnings are built in, as also a programmable nightlight function. As an accessory an Excess Energy Management output could be provided in order to control some special Phocos appliances like the SF solar refrigerators/coolers. The compact case design is developed for DIN rail mounting (mounting device available as an accessory).· Built-in one-year data logger for system analysis. 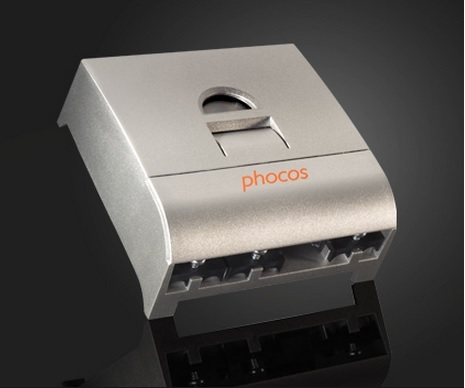 More about Solar Controler Phocos CX 10A 12/24V w. LCD display.